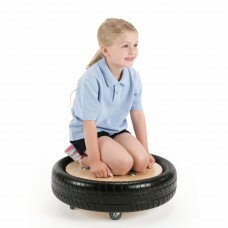 An infinitely manoeuvrable unit fitted with four universal rubber tyred castors and a tough rubber tyre rim to absorb the energies of over-enthusiasti..
• Great Fun for all ages. • Build higher by removing the right(!) 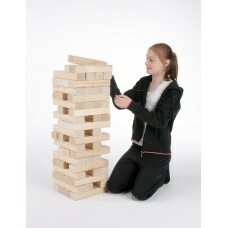 blocks from the tower and adding to the top without having a demolition disaster ! 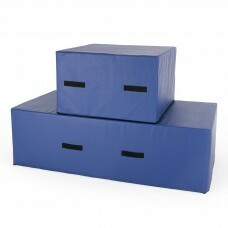 •..
A versatile foam filled training block, which can be used for spotting or as a vaulting block.Covered in a heavy duty pvc, with carrying handles and a..